The greatest trick the KLF did was deleting their back catalogue. 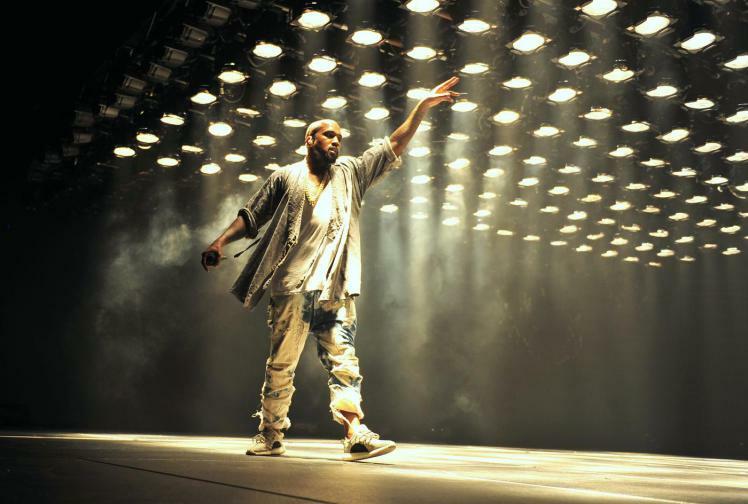 Some of the greatest songs of the 90s, and it’s pretty much impossible to buy them. 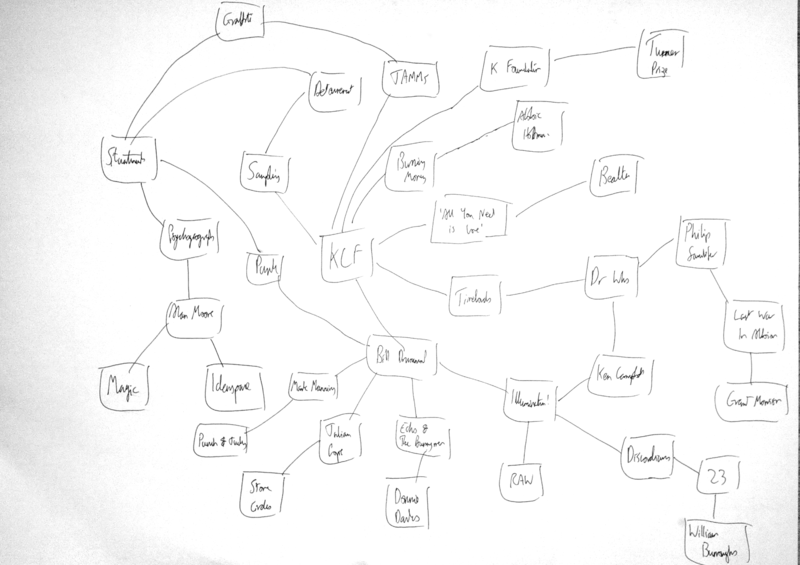 You can find them if you look, but there’s no complete discography on Spotify. It feels strange – refreshing – in a culture of re-releases and heritage compilations. It’s been over 20 years since the KLF disappeared. One of my favourite books in recent years was John Higgs’ The KLF: Chaos, Magic and the Band who Burned a Million Pounds. It’s an incredibly clever book and retells the story of the band as a magical ritual, one that created the twenty-first century. It takes the burning of the money, an incident that bewildered the band, and turns it into something new. It’s a great piece of storytelling. 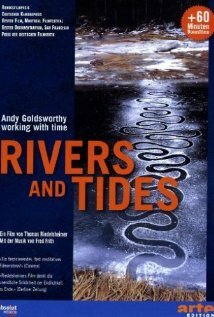 A good way to spend an evening: last night I watched Rivers and Tides, a documentary about the artist Andy Goldsworthy. Goldsworthy’s work uses natural materials and is often produced for specific locations. Many of his sculptures are intricate and fragile – a few times the documentary captures moments when a work in progress falls apart. It’s almost unbearable to watch Goldsworthy’s disappointment before he summons the strength to continue. In my favourite scene, Goldsworthy is with his family as his children prepare for school. He then sets off to work, strolling through the village collecting dandelions in a metal bowl. Finally he comes to a river where he fills a pool with the bright flowerheads, producing a sculpture for the camera. In some way’s Goldsworthy’s job seems ridiculous – although maybe no more ridiculous, really, than most of the jobs I’ve done. What’s interesting is how convincing Goldsworthy is: art is how he interrogates the world, at one point describing a sculpture he made while negotiating his grief at a relative’s death. He comes across as humble and unpretentious and, by the film’s end, I felt that he performed a useful and important service. It’s fascinating to watch Goldsworthy working with materials that no other artist might use – bracken, icicles, pinning leaves together with thorns. He crumbles stones containing red iron ores, making balls of powder that he throws into water, red dyes floating down river. The documentary makers have done a fantastic job of capturing the works, whether they are still or in motion, and several times I gasped in awe at their beauty. 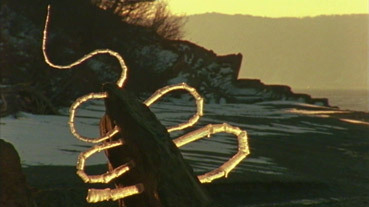 In the final scenes, Goldsworthy stands in snow, flinging powdery handfuls into the air, watching it drift through sunbeams. It’s a simple piece, just snow and sunlight and, if it hadn’t been captured on film, might not have been worth mentioning, its simple beauty unremarked.